What assets are involved and protecting them. What will happen if one of the owners leaves or dies. Options when a client refuses to pay. Contingencies for loss of critical skills. Intellectual property and who owns it. 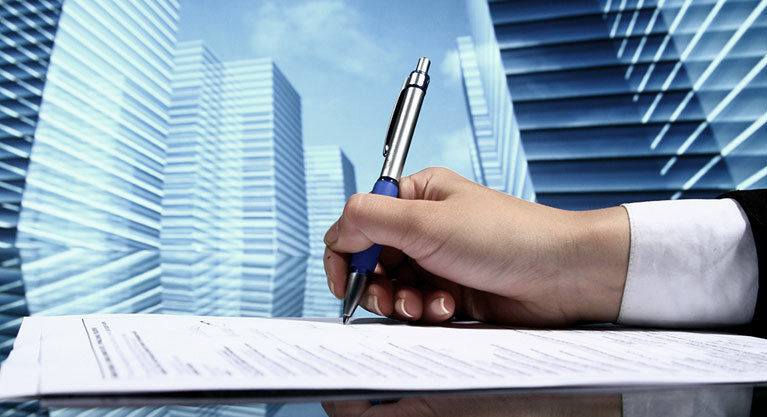 Watertight supplier and customer contracts. It is imperative that every business is built on a solid legal foundation. It is often said that “A stitch in time saves nine!” We know that establishing a new business is a life changing event. Often the focus is placed on sales, services, production and marketing, all the exciting things. Often the legal issues are put aside or forgotten. But if these issues are not dealt with at the beginning while you are establishing your business, there may be problems later on. What business structure best suits my company? How do I minimise risk and ensure my contracts are indisputable? What risks do I need to be guarded against? What are the processes if a partner/investor leaves or passes away? In the event of a critical skills loss, what are my options for a contingency plan? Is my company name covered by trademarks or copyrights? How does my business get BEE certified? What type of insurance policies do I need in place? What taxes is my business responsible for? We have seen good businesses break down, families split apart and friends falling out. We are often called to help sort out legal issues when it has already come to these circumstances. But these legal issues can be avoided right from day one of establishing the business. From years of experience, we have gained immense understanding and knowledge of how to deal with these issues and how to avoid further problems arising.